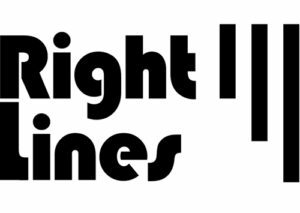 Right Lines is a direct supplier of diamond and abrasive products to building and related trades. We will feature a ‘Dozen Diamond Deals’ giving special offers on selected products exclusively for the show. The stand will illustrate just about all the abrasive technology products needed for building, from cutting the road to tiling the bathrooms and polishing the granite worktops.